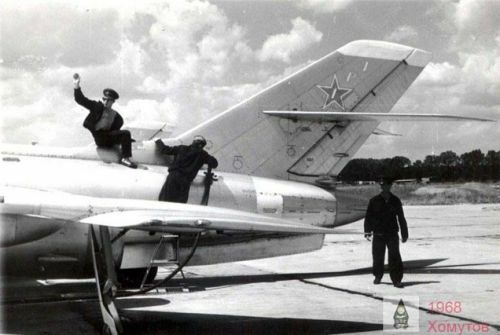 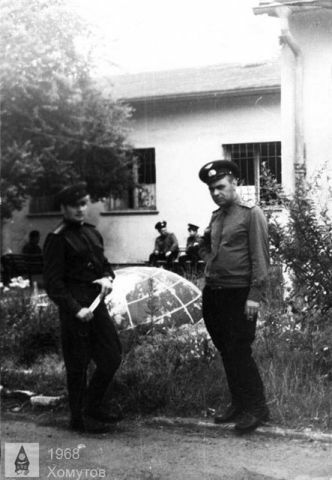 The staff of the regiment traveled to Lipetsk in April 1967, for Yak-28R Brewer-D retraining. 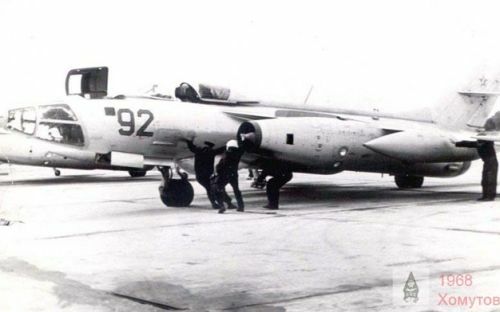 With the new Yak-28R Brewer-D, a squadron of the regiment took part in a friendly visit in Pardubice, Czechoslovakia, between June and July of 1968. 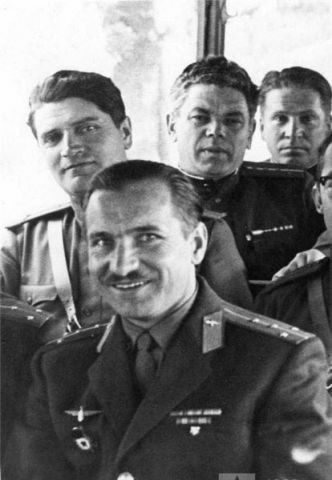 Here they participated in the Warsaw Pact "Šumava" exercise. 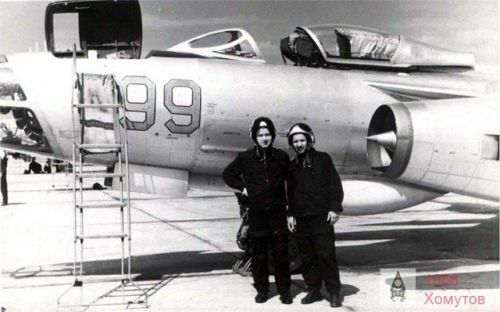 The next pictures captured at the Pardubice airfield, Czechoslovakia in 1968. 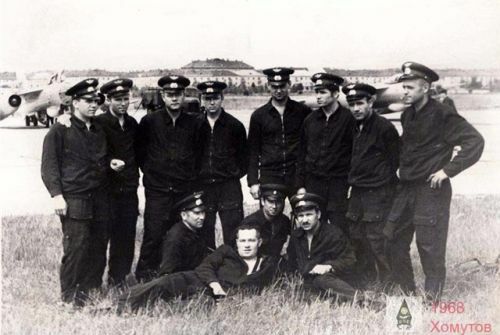 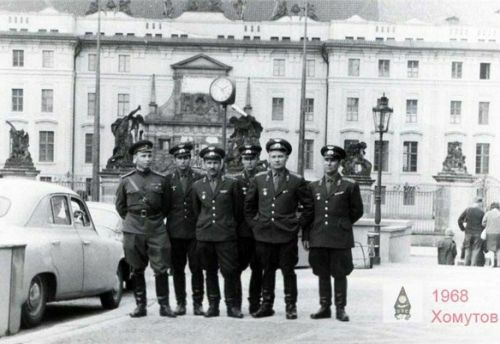 The crew of 164th independent Guard Reconnaissance Air Regiment visited Prague in 23 July 1968. 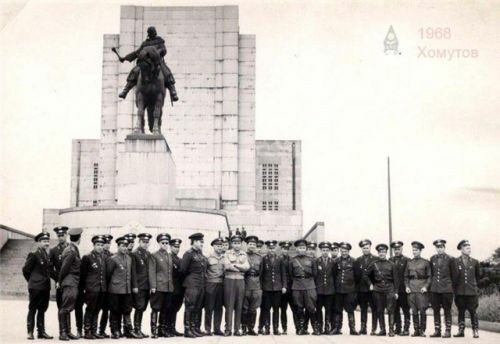 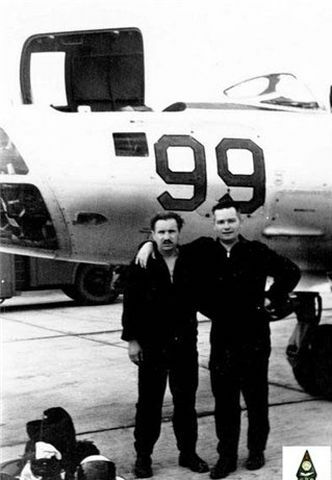 A month later, the 164th independent Guard Reconnaissance Air Regiment was back and took part in the Czechoslovakia invasion.